Team principal Tim Edwards says his Supercars squad’s off-season rebrand to Tickford Racing takes it “almost full circle” to its history with Glenn Seton. 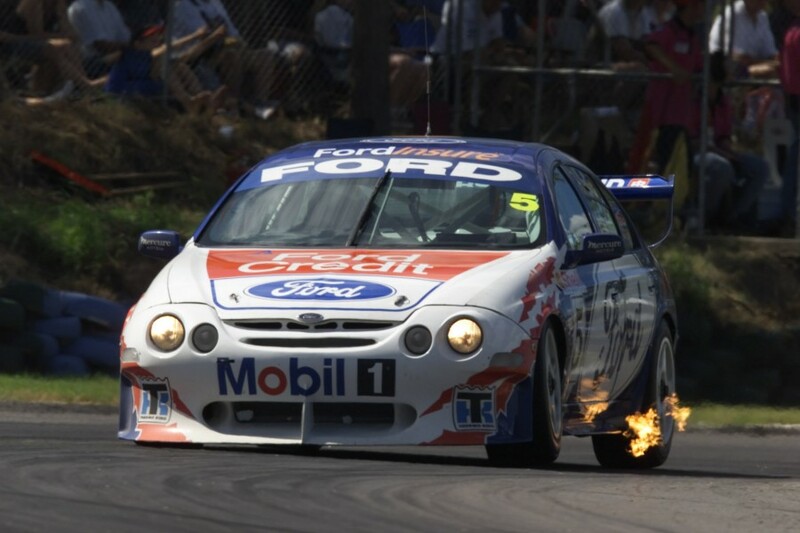 British outfit Prodrive purchased Seton’s team in late-2002, renaming it Ford Performance Racing in partnership with the manufacturer for the following season. 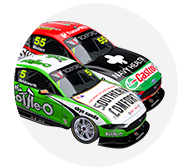 Covering Ford’s then-impending Supercars exit and a change of ownership away from Prodrive UK, the operation was renamed Prodrive Racing Australia for 2015. Its latest rebrand for 2018 aligns the race team to its road-car arm - launched nearly 18 months ago - and echoes the Ford Tickford Racing banner under which Seton’s squad raced from 1999-01. “It makes perfect sense for us to tie our businesses together and it's almost going to go back to our roots in both the road car business and the race team,” Edwards told Supercars.com. “Essentially Prodrive Racing was born out of FPR, which was born out of FPV (Ford Performance Vehicles) and FPV was Tickford [before Prodrive’s purchase]. 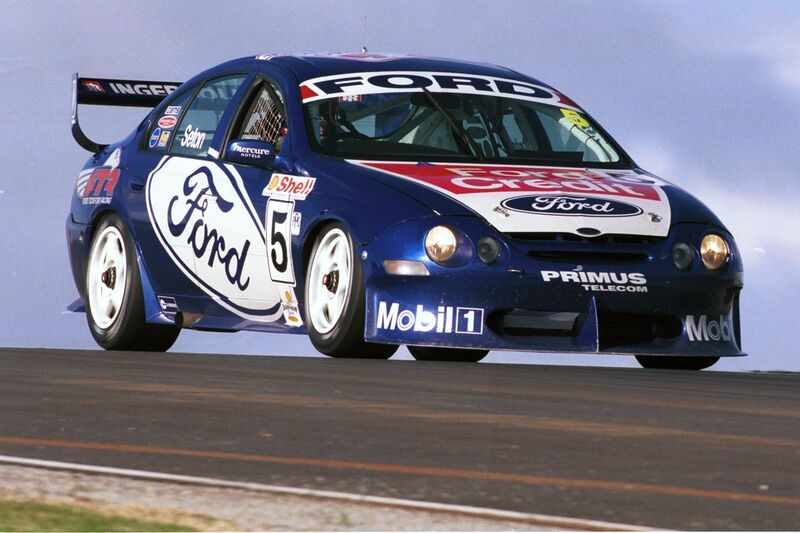 "This team was bought off Glenn Seton Racing, which was Ford Tickford Racing. We’ve almost gone full circle with everything. The Tickford name dates back to a coach-building firm established on Tickford Street in the village of Newport Pagnell in the UK in 1820. It diversified into cars as internal combustion engines emerged approaching the turn of the century and became part of Aston Martin - which still owns the site - in 1955. The name returned in 1981 after being broken away as an independent engineering firm, first enlisted by Ford Australia for its high-performance arm 10 years later. With more than a decade of vehicles produced under the banner, and the name’s history with Seton’s Supercars outfit, Edwards believes the Tickford name "also resonates with a lot of people. “You still see plenty of Tickford cars driving around on the road from 15 to 20 years ago. “It’s got a bit of history in this country, not so much with the younger generation but hopefully through both our racing and road-car businesses we’ll bring that more back to life. “What a lot of people don’t realise is it’s actually 198 years old.